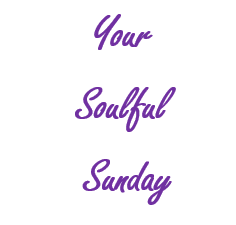 As our weekly series, Your Soulful Sunday continues, enjoy this article by Loretta Breuning and Forbes. Do you wish you had more positive thoughts flow through your brain? Tired of all the negativity in your life?